YOUR RALLY NATION NEEDS YOU! 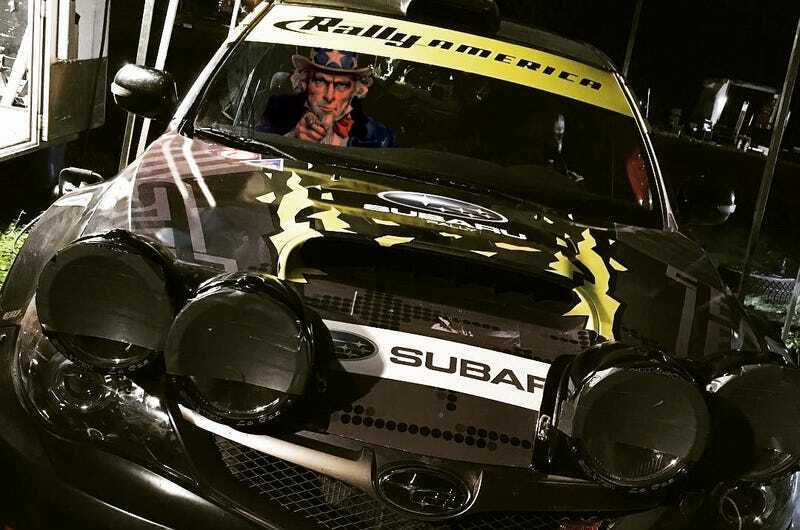 For those who haven’t heard, stage rally is finally returning to Ohio in May with the Southern Ohio Forests Rally, based in Chillicothe, just south of Columbus. Rally registration opened with a 60 car limit. That limit was reached after just a week, so it was expanded to 70 cars, which has also been reached. In other words this is going to be a big rally. Which means the event needs volunteers. Volunteering isn’t always easy, as it usually means a long day in the woods and occasionally babysitting drunk spectators so they don’t hurt themselves or others, but it’s also the chance to get closer to the action and competitors than spectators can, and watch the rally from some of the best spots on the stages. Volunteers also usually get free shirts, a swag bag, entry into the awards dinner at the end, and sometimes there’s even a raffle at the end. Here’s the link for anyone interested in volunteering.